We are pleased to announce that we have confirmed a three-year £9 million deal with the Government’s housing accelerator, Homes England. 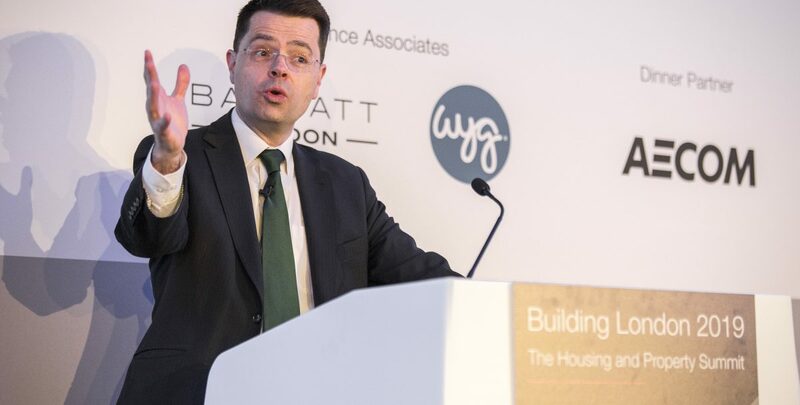 Speaking at the London First Building London summit, Communities Secretary T Hon James Brokenshire announced a multi-million pound deal between Apex and Homes England to build new modular homes on top of some of the capital’s buildings. The pioneering funding will support us to deliver five new sites across London, in turn helping address the Capital’s housing shortage. 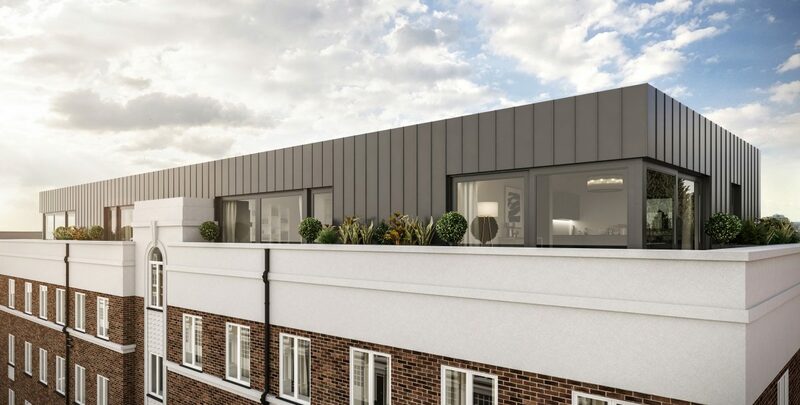 The first of the homes will be completed by summer 2019 – and in total 78 rooftop homes will be built under the three-year deal. Homes delivered will be priced within the Help to Buy threshold to help support more people into home ownership. The project is being funded from the Government’s £4.5 billion Home Building Fund. 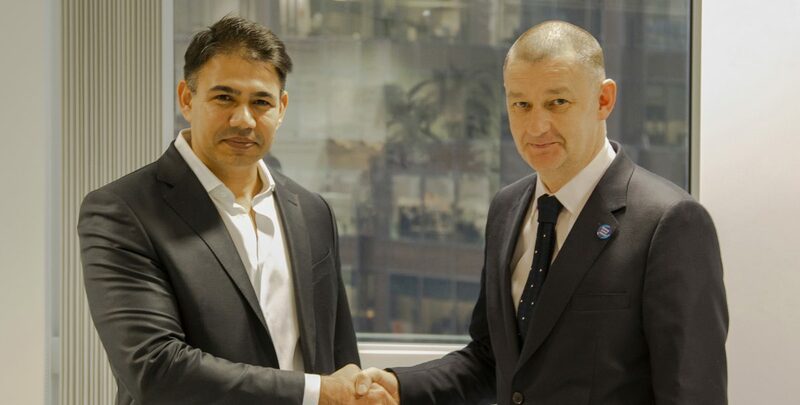 “We are committed to working with a diverse mix of developers to support innovation within the market and the funding agreed with Apex is an excellent example of how collaborative working can increase delivery, pace and quality of much-needed new homes. “Apex is passionate about the potential for airspace development and the positive contribution it can make to the supply of new homes, not only in London, but, in time, elsewhere across the UK too.